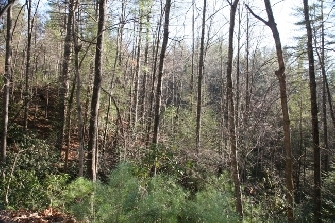 Leatherwood Lot 68, Boone, Blowing Rock Area NOW REDUCED TO $59,800. 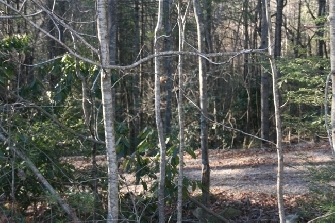 This is a beautiful building lot located on a paved street in a gated subdivision near Boone and Blowing Rock, North Carolina. 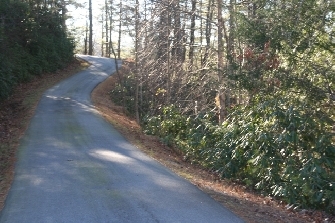 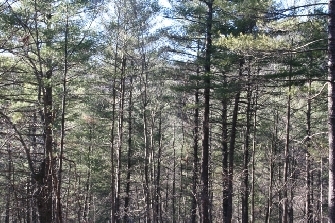 The Blue Ridge Parkway is only about twelve miles from the property. 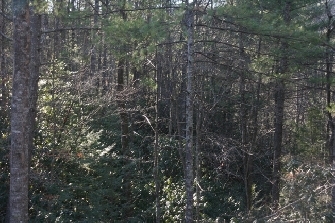 Being heavily wooded, the deer and turkey have plenty of hiding places. 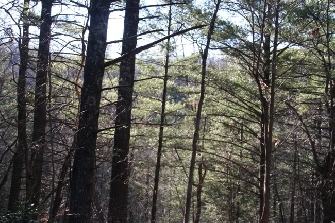 If you are looking for a second home location or a quite place to "get away", this is it. 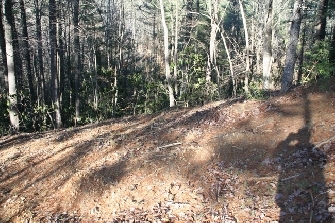 Contact David Bridgers at david@mountainpropertybrokerage.com or click on the Contact Us button to submit a request for additional information.